Just a hint of spring around the corner, and oh my we are so ready for it! In the spirit of the growth of the season, you have to stop by and see ours! Don’t want to spoil the surprise, but there have been “big” changes at Vintage Home! We’ve got lots of great new items, and every day new items arrive. Check out the super double shuttered armoire with interior shelves and versatile hanging bar.The reclaimed pine table with cool design base is just gorgeous, and easily seats 6-8. The “it” chair this season is the beautiful upholstered muslin option, that looks as great in a traditional setting as it does mixed with a rustic or contemporary design. Just look!So rare to have a pair of sleigh beds! We love these sweeties, and they are sold separately. Hey, that looks like new space at VH! Hmmm. Check out this awesome farm table, seating 8-10! Rustic and weathered, the perfect foil for any type of cool chair…farmhouse, contemporary, formal. Mix it up! Gosh we have some gorgeous chairs right now, and all at great prices. Here are some beautiful rush seat french country ones. But look at the table they surround! A parquet fleur de lis table made of reclaimed pine, and with a metal base. Hard to see the base, which is so neat–why don’t you come on in and check it out? So cool. 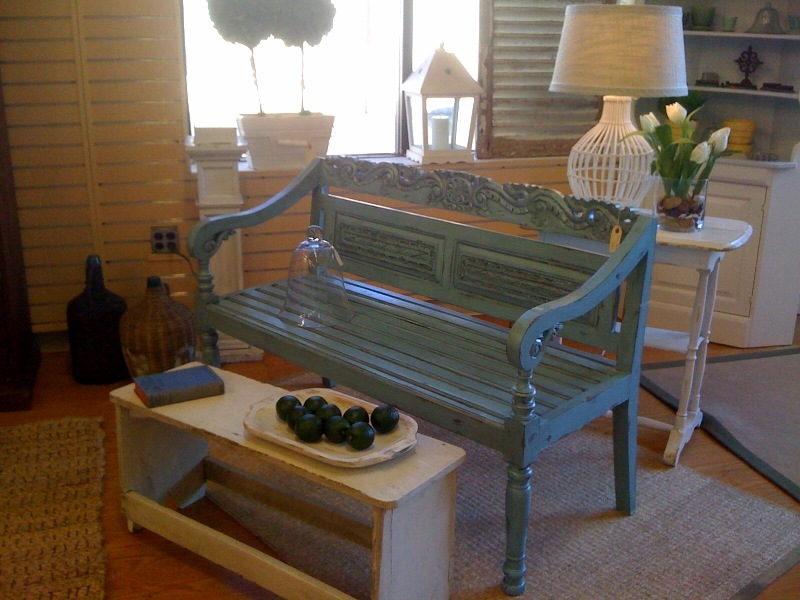 Visit Vintage Home Monday through Saturday, 10-5. All the items on the blog are available, as of today!Call 610-251-2155 for more information.